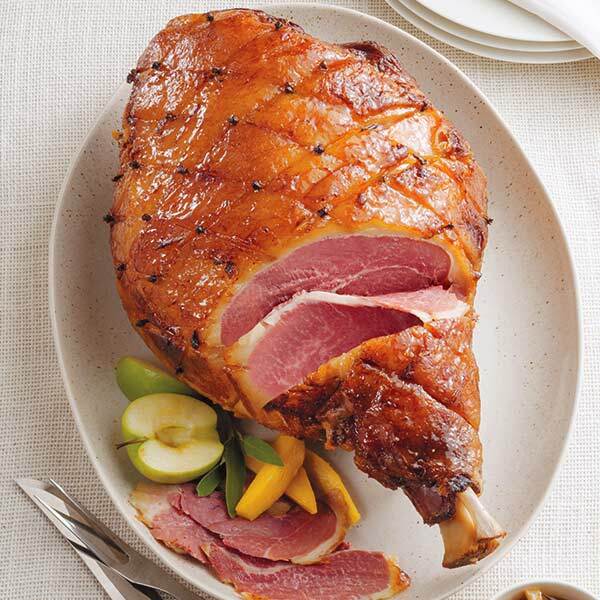 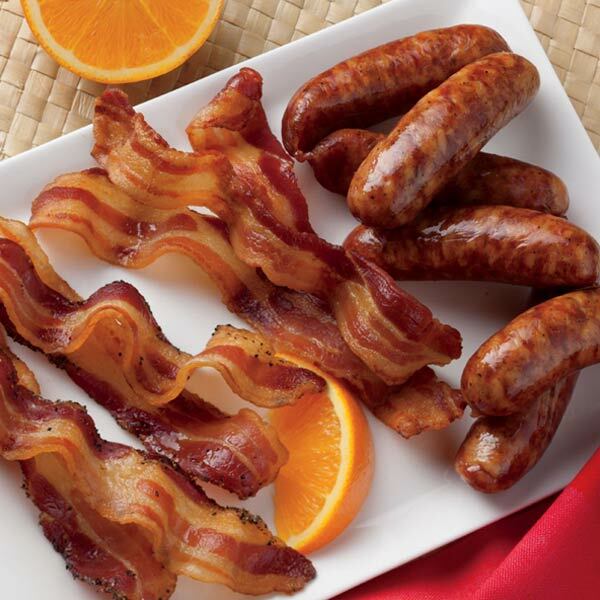 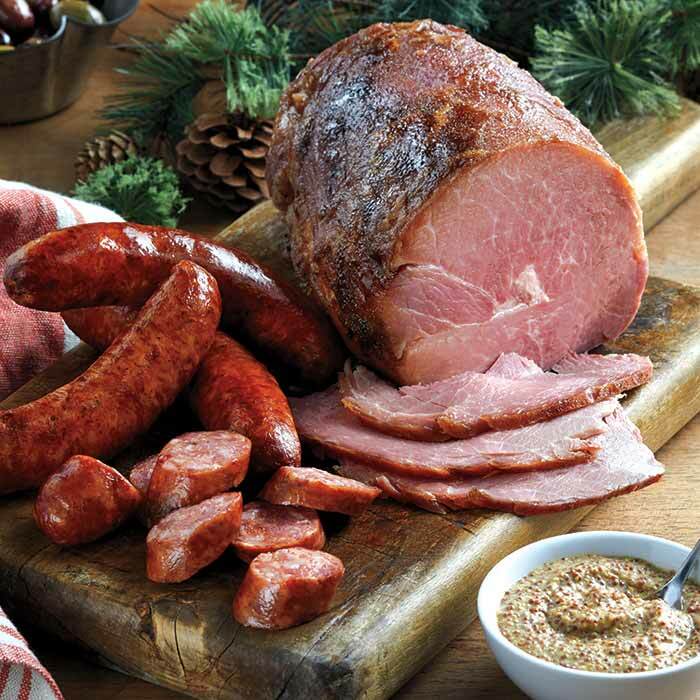 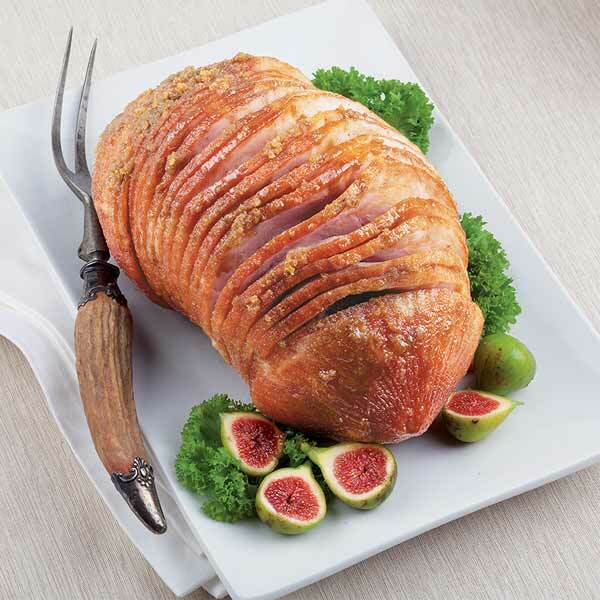 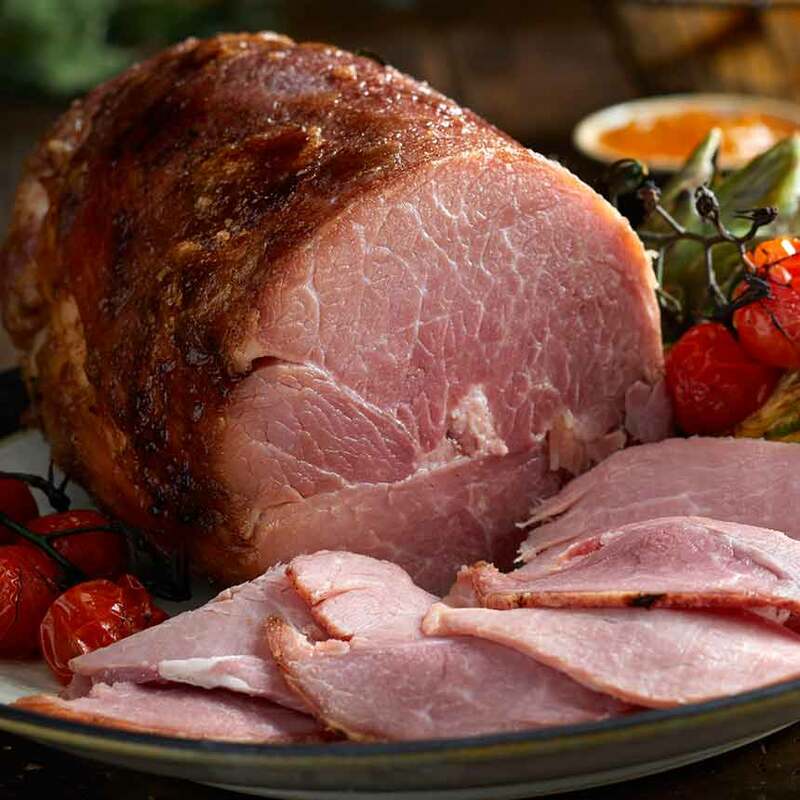 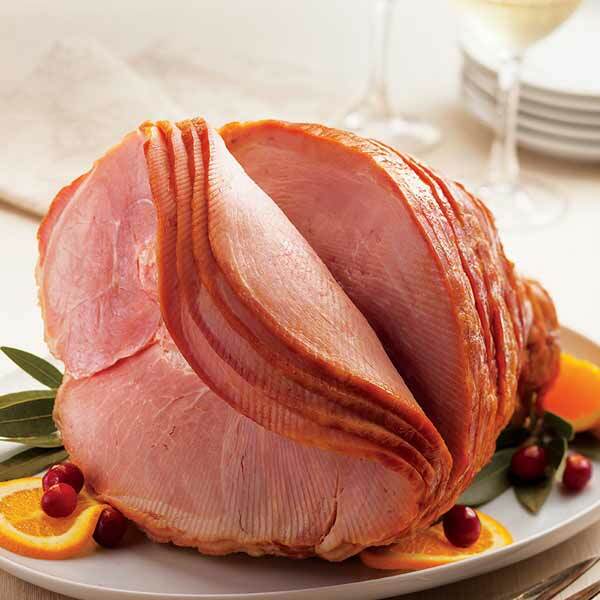 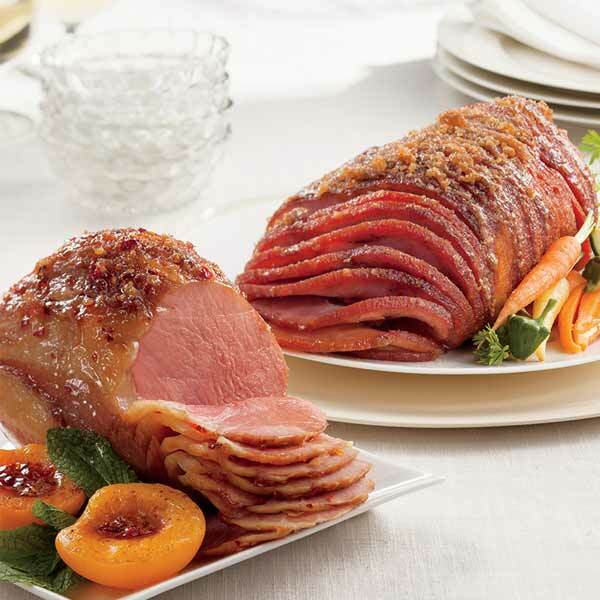 Our Boneless Petite & Spiral-Sliced Honey Hams are two distinctly different styles to suit every ham lover's taste. 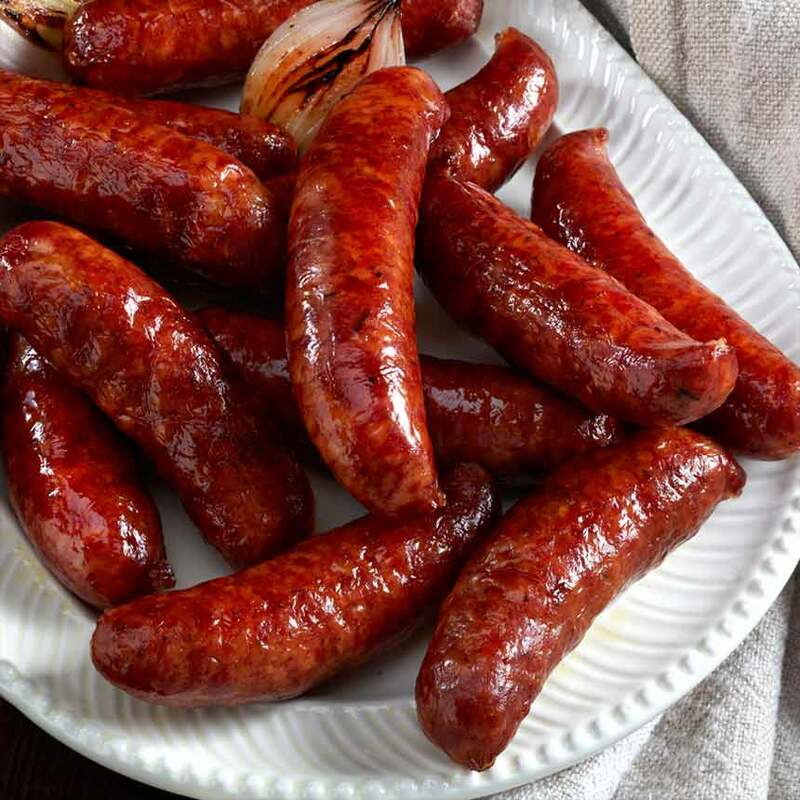 Ten 4 oz. 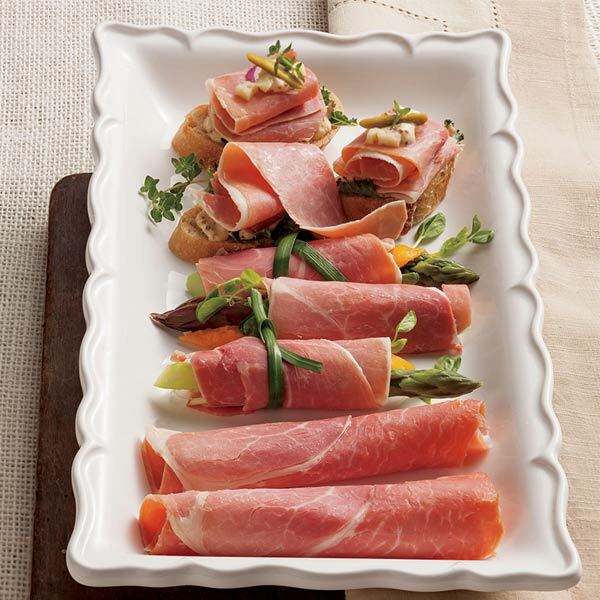 packages of sliced Surryano Ham. 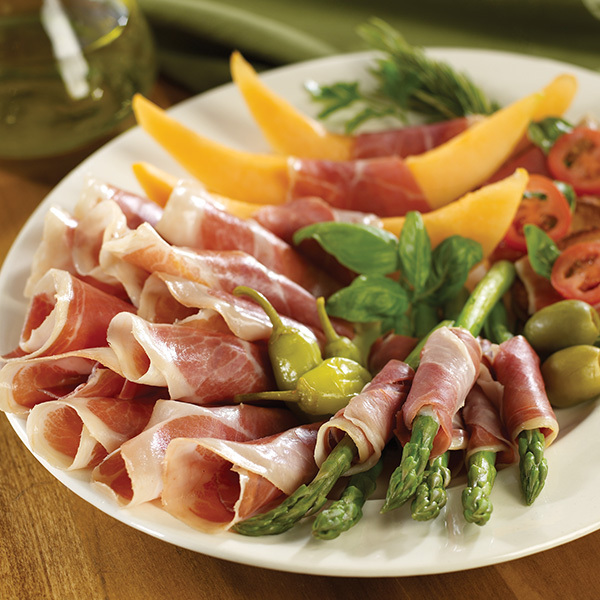 Handcrafted flavor with over 400+ days in the making.